United Plumbing is proud to work alongside many of the most respected restoration companies in the Springfield Missouri Metro area. It is our goal to help make the restoration process as smooth as possible by providing prompt and high quality plumbing installation/restorative services. From the moment you contact our office, we will make your project a priority. From our budget friendly and experienced plumbing services in Springfield Missouri to our flexible schedule and quality workmanship, you will be glad you chose United Plumbing to represent your company in your upcoming restoration project. We offer all aspects of plumbing services and we are well staffed and equipped to handle any size project you may have. 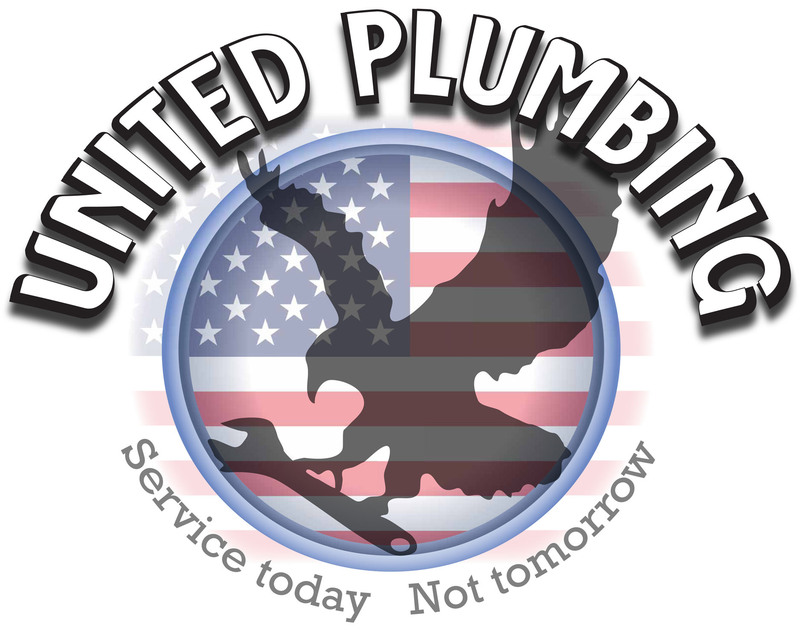 When you choose United Plumbing, you will receive only the highest level of customer service from start to finish. We proudly stand behind our estimates 100% and promise to complete your project on time. Our team members will present themselves in a professional, respectable manner while on your job site and perform high quality. At United Plumbing, we understand that sometimes unforeseen issues arise in construction. We also understand how easy it is to get behind schedule. That’s why we have made it our mission to provide our valued contractors with prompt service to keep the project moving in the right direction. Whether you have hit a water line unexpectedly and need us out ASAP to prevent further damage or have a full remodel that snuck up on you, we always do our best to accommodate you whenever need us. If you have an upcoming project and are looking for a experienced and reliable plumbing contractor in Springfield Missouri who will provide high quality service and won’t break your budget, then contact our office today. We will complete a walk-through of the project with you to outline the scope of work and provide you with a free detailed estimate. Call our office today and find out why so many local contractors choose United Plumbing to handle all of their plumbing projects. United Plumbing in Springfield MO is your Trusted, Local Plumbing Company. Website Design By Calibrate Marketing.